We serve as a Labour Market observatory/ intelligence/ watchtower for the economy through provision of timely, relevant and reliable labour market information. Here you will find a summary of all the vacancies within various occupational groups that were advertised within specific periods of the year. The vacancies were either advertised directly in the KLMIS or in the mainstream media (Daily Nation, The Standard or the East African). This information is important for career guidance, development and growth. These are the outturns trends over the 3 years. 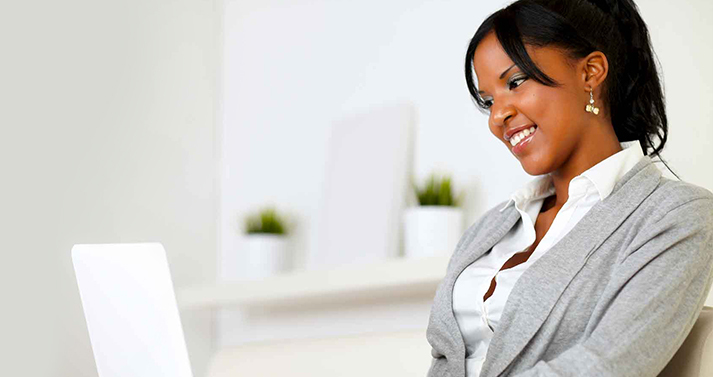 Get a list of institutions and the courses they offer to the job market in Kenya.